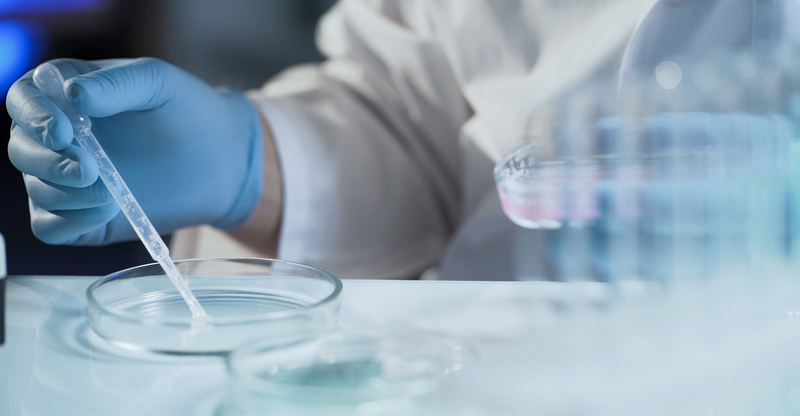 Stem cell research has been a topic of controversy, but a related issue is raising some similar concerns: that is, whether fetal tissue from elective abortions should be used for scientific research. In today’s episode, our colleague Rachel del Guidice sits down with several experts to ask what human dignity requires on this issue, as well as what the Trump administration is doing to pursue ethical practices. Plus: Our White House correspondent, Fred Lucas, joins us to unpack President Donald Trump’s heated debate with Democrats over wall funding. The Border Patrol detains over 3,000 illegal immigrants in a single day. The Senate will take up a landmark criminal justice reform bill. Google’s CEO is grilled before Congress on privacy, data collection, and China. The post Podcast: Doing What’s Ethical on Fetal Tissue appeared first on The Daily Signal.